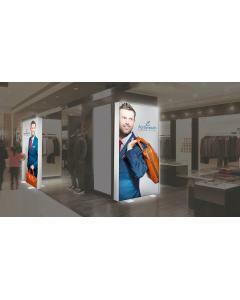 This sleek Double Sided Totem Light Box is has two illuminated graphics on each sides making it an ideal display solution on both an exhibition stand or as a permanent point of sale display. 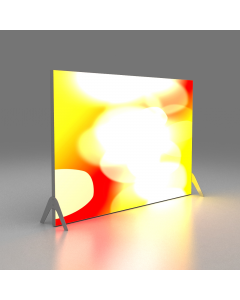 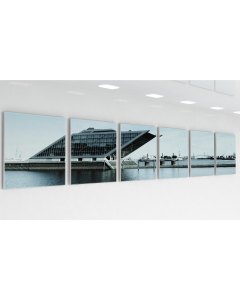 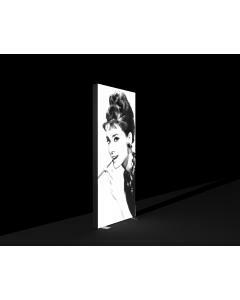 The hinged double sided display doors make it incredibly quick and easy to change your graphic and the backlit features ensures your graphic is illuminated. 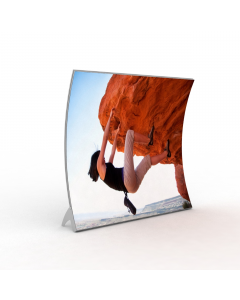 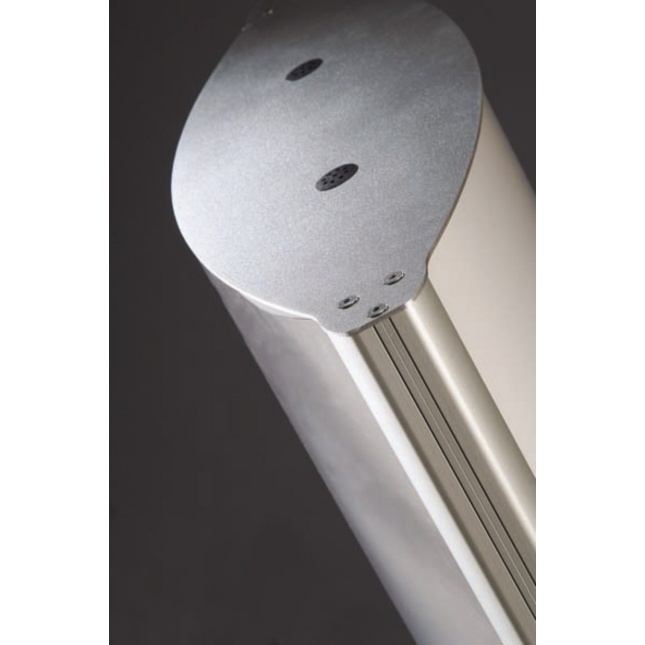 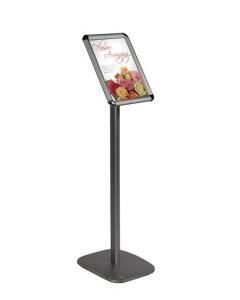 The solid base includes plastic legs on both sides making sure that your display is robust and sturdy. 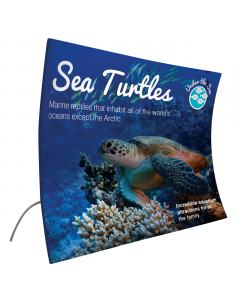 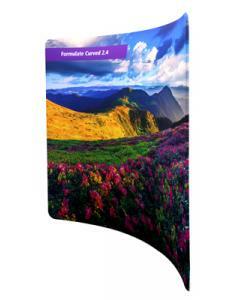 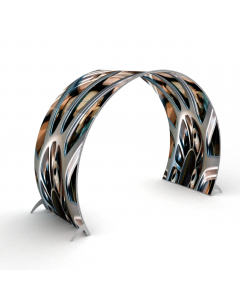 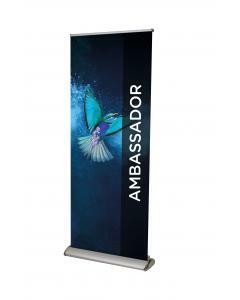 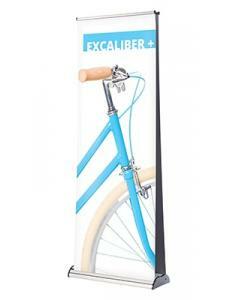 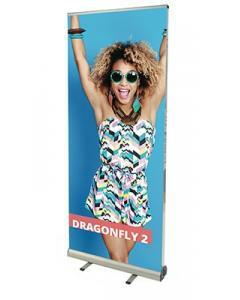 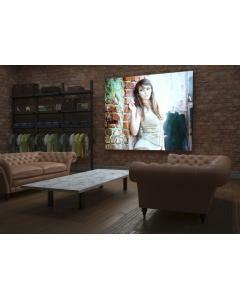 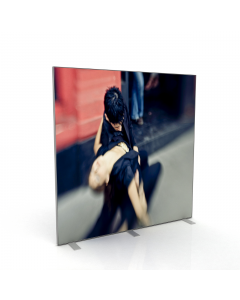 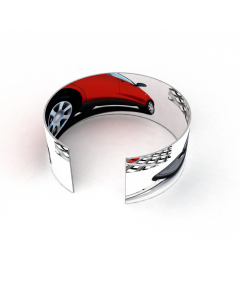 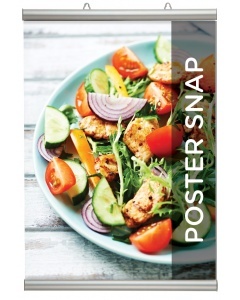 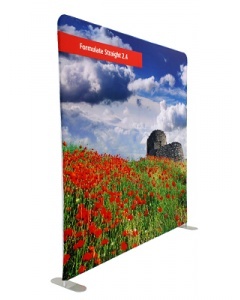 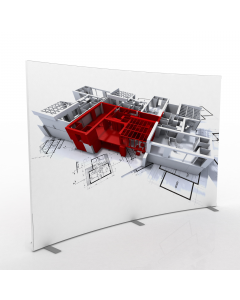 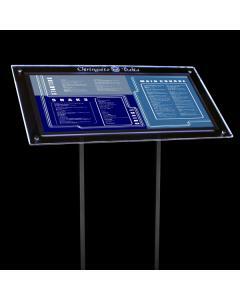 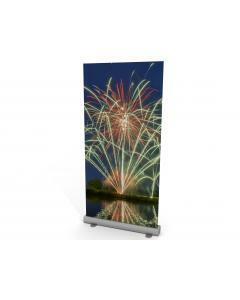 Popular for use on exhibition stands, in showrooms and retail outlets. 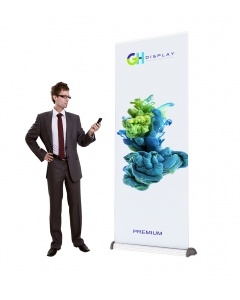 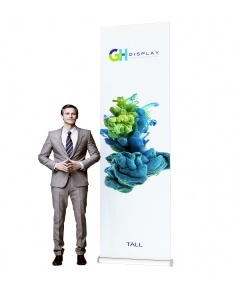 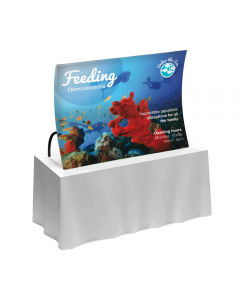 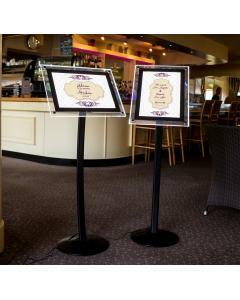 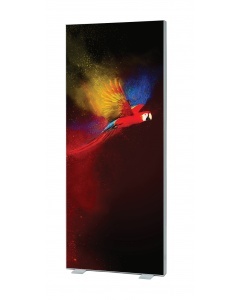 The free standing natures allows the Totem display to be easily re-positioned as your marketing demands require. 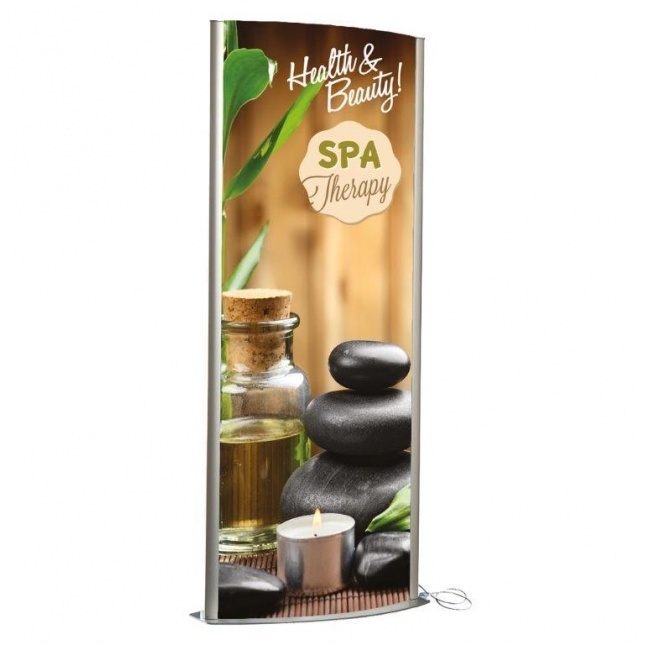 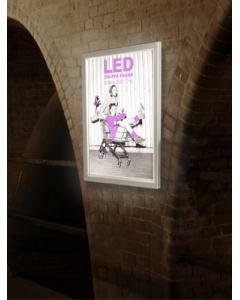 The Double Sided Totem Lightbox is available with or without custom printed graphics. 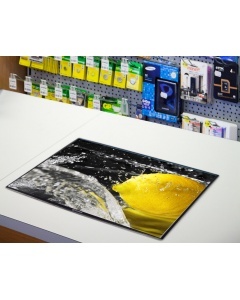 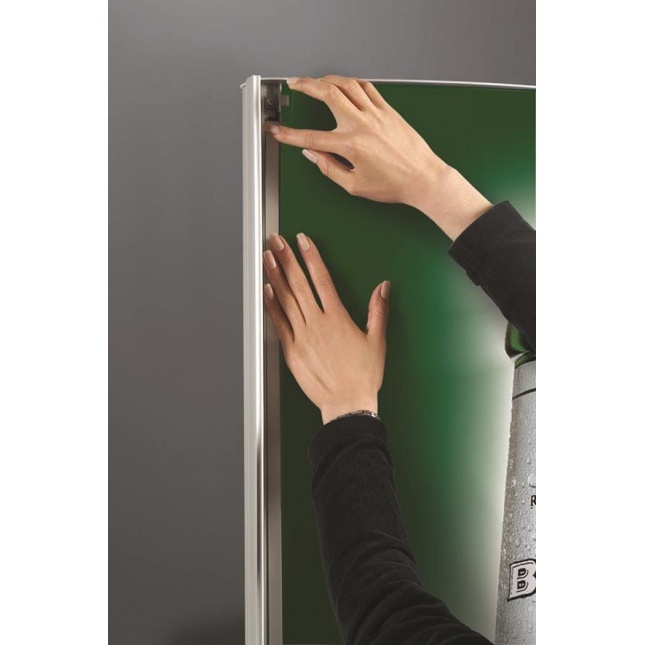 The backlit graphics can be easily changed with the simple hinged door and magnetic cover closing system. 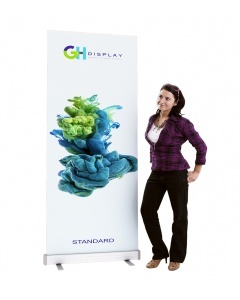 The sturdy base and plastic legs on both sides complete the freestanding display. 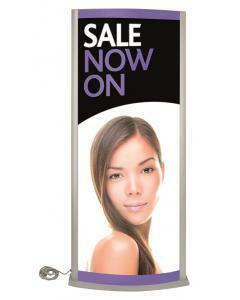 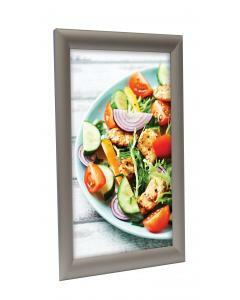 Why choose the Double Sided Totem Lightbox? 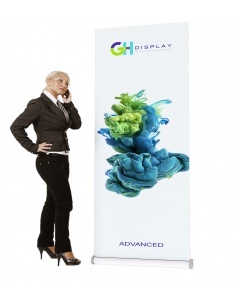 Download the product specification below.